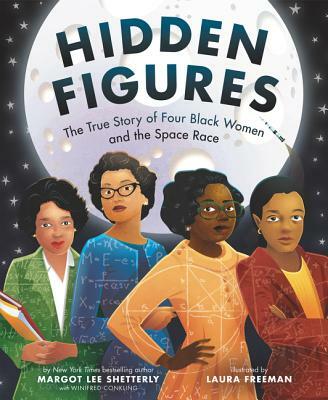 Margot Lee Shetterly grew up in Hampton, Virginia, where she knew many of the women in her book Hidden Figures. She is an Alfred P. Sloan Foundation Fellow and the recipient of a Virginia Foundation for the Humanities grant for her research on women in computing. She lives in Charlottesville, Virginia.